Das Internationale Haus der Photographie hat seine Arbeit in den Deichtorhallen Hamburg offiziell Anfang September aufgenommen. Die erste Ausstellung dieser jungen Institution stellt eine subjektive Auswahl von rund 400 Bildern aus der viele Tausend Werke zählenden Sammlung von F. C. Gundlach vor. liegt. Das Spektrum, das thematisch dem Bild des Menschen in der Photographie gewidmet ist, berücksichtigt neben Klassikern auch weniger bekannte Positionen aus Osteuropa sowie Werke von Bildenden Künstlern, die nur teilweise mit Photographie arbeiten, darunter u. a. Richard Avedon, Erwin Blumenfeld, Irving Penn, Robert Frank, Harry Callahan, Otto Steinert, Cindy Sherman, Fischli/Weiss, Jenny Holzer oder Wolfgang Tillmans. _____________ The first exhibition in the “International House of Photography” will present a subjective selection of approximately 400 works from the F. C. Gundlach Collection, which contains a total of 12 000 works. Curated by Zdenek Felix, who was the Director of Deichtorhallen for many years, the exhibition “A Clear Vision” symbolises a harmonious transition in the history of Deichtorhallen. The main focus of the exhibition will be photographs from the last fifty years. 54 artists will be represented in the exhibition, with about 400 works from the extensive range of themes in the F. C. Grundlach Collection. This first presentation will concentrate on images of people in photography. 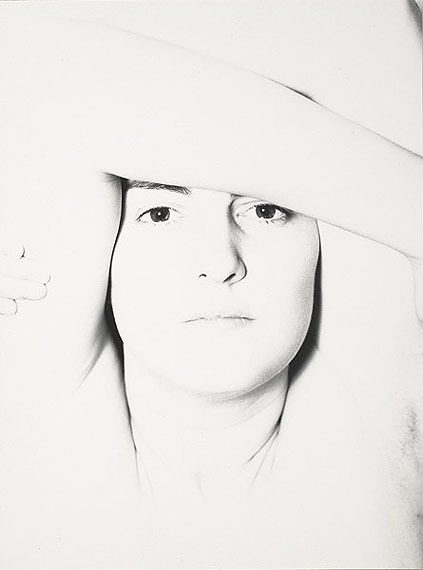 Alongside photographers such as Erwin Blumenfeld, Irving Penn, Robert Frank, Harry Callahan and Otto Steinert, lesser known positions will also be shown. Special attention will be paid to photography from Eastern Europe, represented by Josef Koudelka, Antanas Sutkus and Evgenij Mochorev. 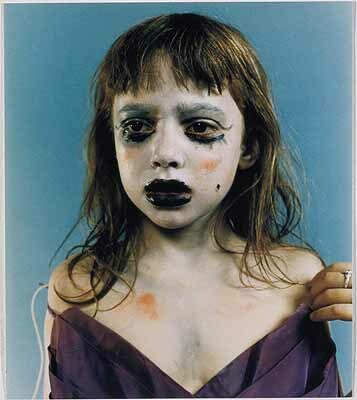 The works of fine artists who work primarily or partialy with the medium photography such as Cindy Sherman, Fischli/Weiss, Günther Förg, Jenny Holzer or Wolfgang Tillmans form another aspect. 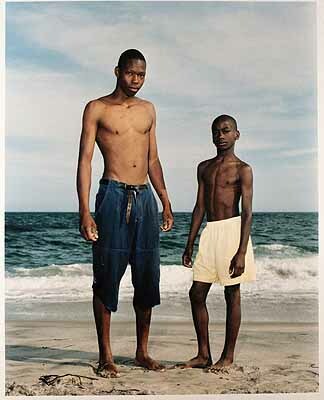 Different kinds of artist’s portraits are shown by the works of Philippe Halsman, Alex Kayser and David Robbins. This wide span of work however represents only a small part of the entire spectrum of the show and marks the beginning of the transfer of the F. C. Gundlach Collection to the Deichtorhallen in the form of a permanent loan.